Love the Animal Print look? 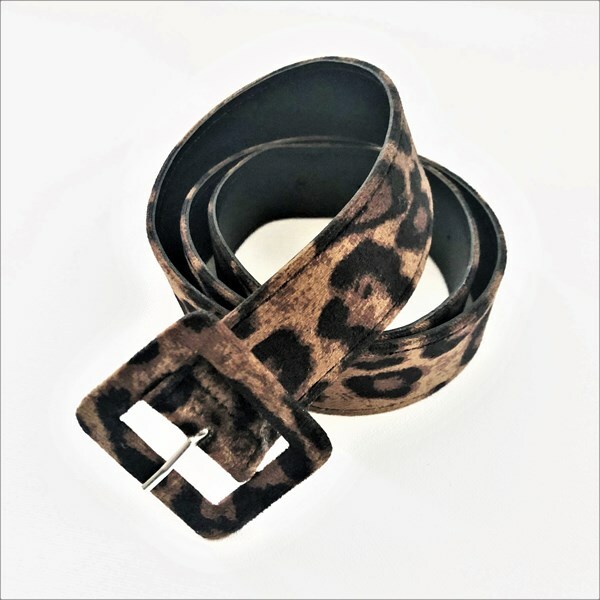 Change it up with our Leopard Print Belt! The perfect way to inject effortless style into any outfit! Silver Plated Metal, Vegan Leather, Velvet.